With summer heating up that means sunglasses are a must. 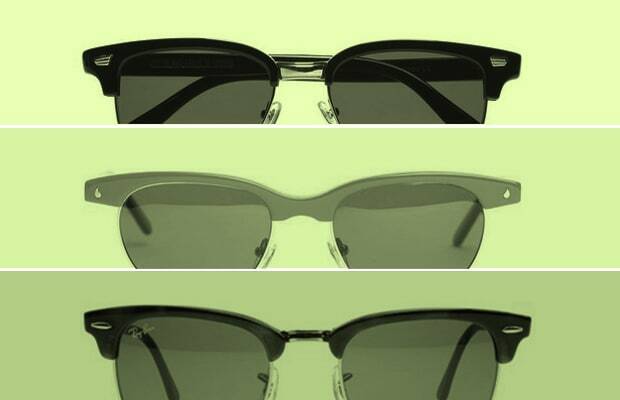 Browline sunglasses that was popularized in the '50s are making a comeback, even Malcolm X made them look fly as hell. The retro Malcolm X eyewear are dope for whatever you've got going on this summer. Just throw on a basic tee and jeans because that's all you'll need. Check out our 10 Best Malcolm X Sunglasses for Summer 2011.